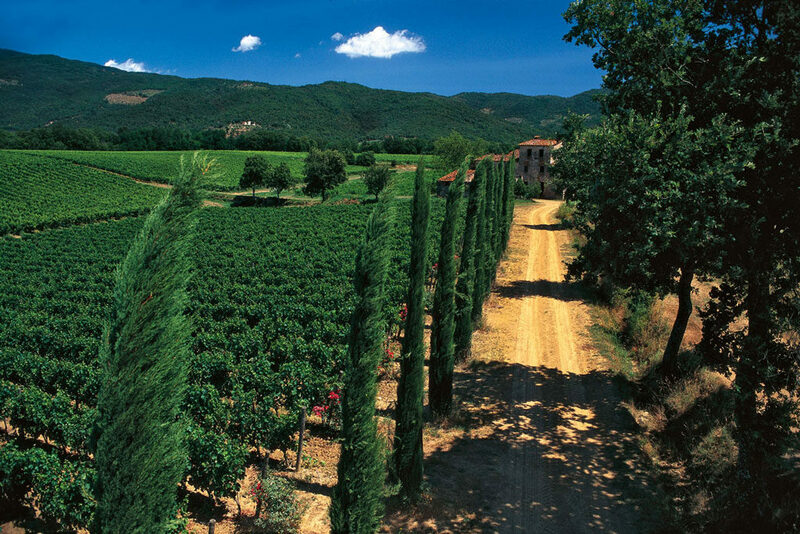 While the words ‘Super Tuscan’ and ‘Superb Value’ are rarely uttered within the same sentence, the Tenuta Sette Ponti estate, nestled in the heart of Italy’s Chianti region, continues to produce uncommonly distinctive wines that over-deliver for their respective price points. Two wines in particular, the Tenuta Sette Ponti Crognolo ($30) and Tenuta Sette Ponti Oreno ($70) have undeniably played a considerable role in the estates success, as these wines consistently demonstrate Tenuta Sette Ponti’s ability to produce high-quality, value-driven wines year after year. As an added bonus – these wines are made even more accessible by the fact that they are widely distributed, making them easy for consumers to find. 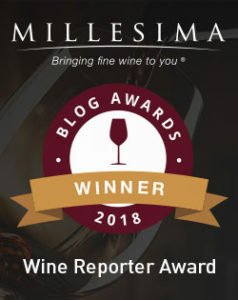 This entry was posted in Between $20 and $29.99 | Reviewed, Between $30 and $49.99 | Reviewed, Between $50 and $74.99 | Reviewed, Between $75 and $150+ | Reviewed, Red Wines, Top Wine Values, Under $100, Under $250, Under $30, Under $50, Under $75 and tagged Tenuta Sette Ponti Crognolo, Tenuta Sette Ponti Crognolo Toscana 2015, Tenuta Sette Ponti Crognolo Toscana 2015 Price, Tenuta Sette Ponti Crognolo Toscana 2015 Rating, Tenuta Sette Ponti Crognolo Toscana 2015 Review, Tenuta Sette Ponti Oreno, Tenuta Sette Ponti Oreno Toscana 2015 Price, Tenuta Sette Ponti Oreno Toscana 2015 Rating, Tenuta Sette Ponti Oreno Toscana 2015 Review on January 18, 2018 by The Fermented Fruit.